We raised just about $8,000! Thank you to all of the people that joined us and bid on the silent auction items! Thank you to all of our sponsors, corporate donors and personal donors. It was a great success because of you. Enjoy painting with your friends and sipping on some wine as you look out upon the Famous Paradise Cove in Malibu, California (without having to pay for parking, which is $50 during the summer!). What's better than this? The money you spend not only gets you an afternoon of therapy via paint brushes, wine and the ocean but it is also going to enable kids to get healthy in child care! In 2015 we had our inaugural Summer Sips and Strokes fundraiser and raised $3,600. We are currently funding gardens, nutrition education, and safe physical activity environments in child care that is typically under-resourced. Learn more about the awardees here. Hundreds of young children's healthy habits for a healthy future are being directly impacted by the money we raised last year. Be a part of that this year! 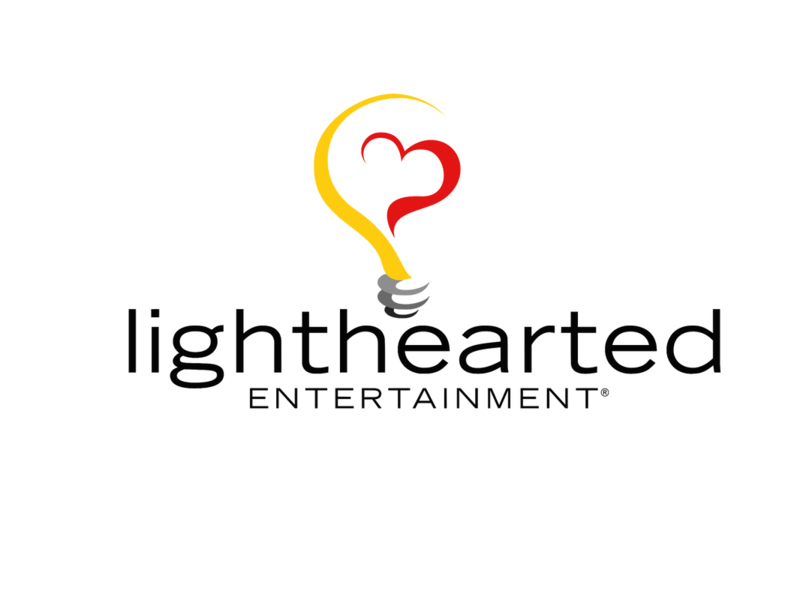 ​Follow us on Facebook, Twitter or Sign Up for our mailing list to stay informed. 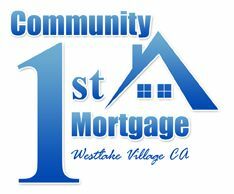 Thank you for your support Community First Mortgage - 2nd year in a row! Touted on CBS LA as one of the top five paint and sip studios in Los Angeles and 5 star reviews on Yelp and Facebook, Paint and Sip Studio LA is going to bring you a priceless experience. Paint & Sip Studio LA has given us a generous rate so we can maximize your contributions for this event! ​Learn more about our mission with this short video (narrated by kiddos), the mini-grants that are going to be funded because of the 2015 Summer Sips and Strokes fundraiser, check out the Food Access for Child Care project of which we're a part and read about our planned programs.